Rise of new consoles in the first days of bringing a same problem, and that is the lack of games. It is to be expected since the new consoles were done using the latest technological solutions that bring many novelties. Of course then resorted rolled successful games from the last console. Players and critics are delighted with this solution, but often this shift and make a big disappointment. Quickly switch brings many unfinished titles, but the new games on new consoles it somehow forgives. Recently we witnessed dates of great games for the PS4 and Xbox One console, and many were able to play back titles such as Prototype, Devil May Cry 4 and many others. 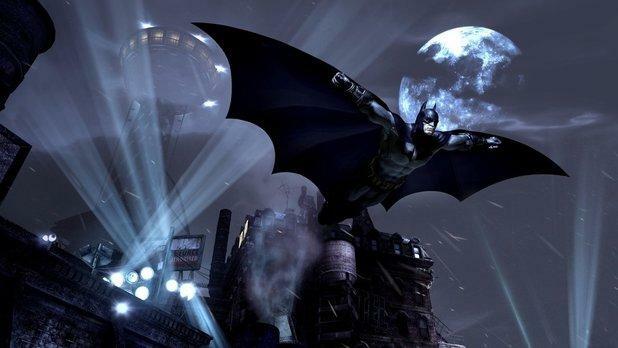 The good side of these solutions is that they are now thinking about the entire collection of successful games. 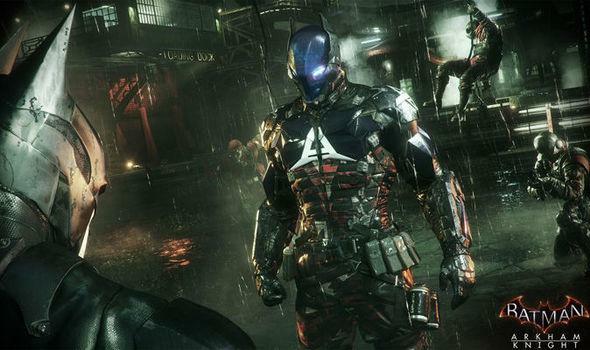 So expect the BioShock Collection, and Batman: Arkham collection. 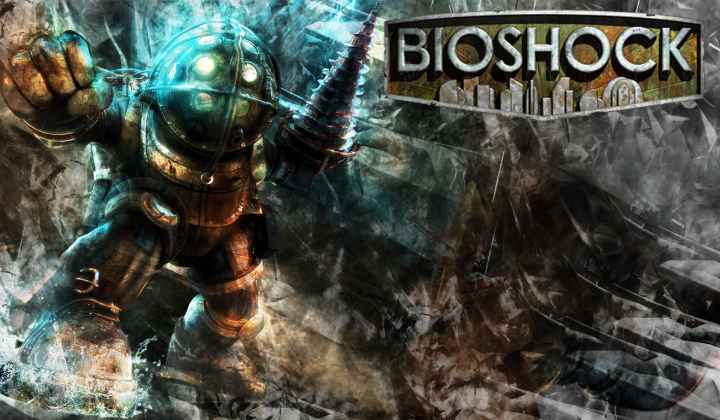 BioShock collection is expected later this year for both the popular console. Fans PS4 and Xbox One gladly accept this news.